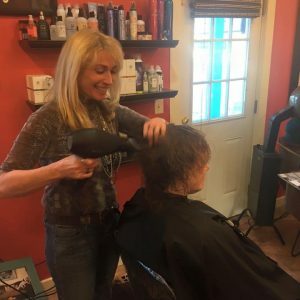 Anne has been cutting hair since she was 10 years old. She has a knack for cutting hair based on the shape of your face. She is her own version of a fashionista as she is constantly staying ahead of the trends with her continuing education. You’ll find her mama in the salon with lunch for all every Friday @Hed2ToeVT! When Anne isn’t running the business, you’ll find her dabbling in interior design, walking her dogs and spending quality time with her husband, Bobby. 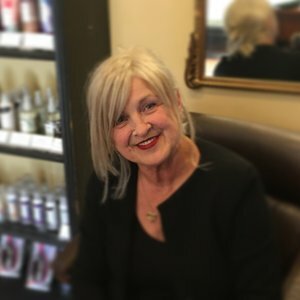 Lois has been working in the Salon industry for 40 years. 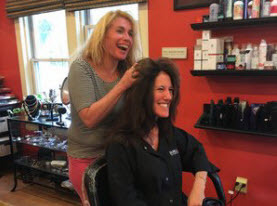 She studied at Vermont College of Cosmetology where she honed her craft; an ability to provide great customer service and great style to her clients. 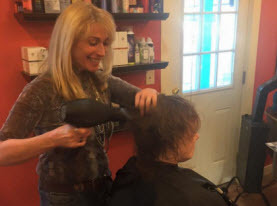 In her career, Lois has done it all; from a 14-year salon owner to a 17-year American Cancer Society volunteer for the Look Good Feel Better program, making wigs for those undergoing cancer treatments. 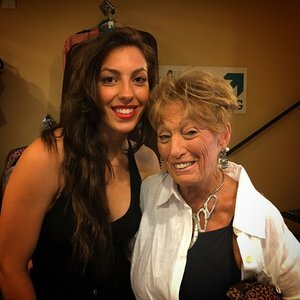 Lois is loyal and talented, so in turn, 80% of her clients have been with her for more than 20 years! Even those customers who can’t come to her will get Lois’ “shampoos from heaven” in the comfort of their homes! 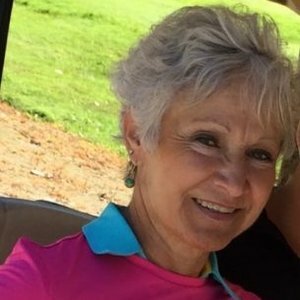 In her free time, Lois enjoys her family and rounds of golf with her husband, John. 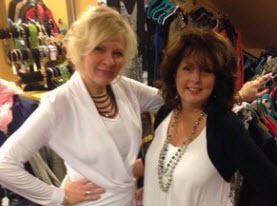 Tammy has been in the beauty industry for 27+ years. She began her education at The Arizonia Academy of Beauty. 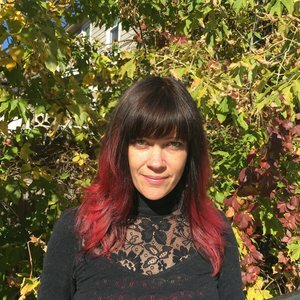 Upon returning to Vermont she worked hard to continue her education with Goldwell where she became a certified colorist. 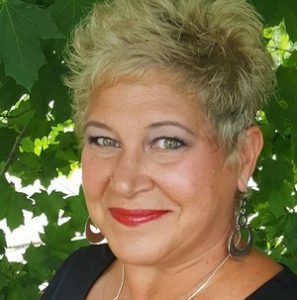 As her passion grew she became an educator for Artec Color Line teaching color and cutting which brought her to New England. 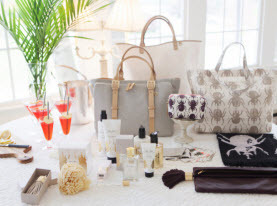 She also enjoys styling for bridal parties to make their day as special as possible. When not in the salon I enjoy watching my son play sports and time at the beach. The devil is in the details. Sue can take an outfit from beautiful to chic with the addition of ‘just the right thing’. She has intimate knowledge of the current Hed2Toe collection, allowing her to style you up in minutes. Jen connects with people by listening to their stories which helps her understand your desires and fears. She has a way of making you feel at ease – a people-person to the T. One last thing, Jen knows a good purse when she sees one! You’ll meet Dottie every Tuesday. She has been working with Anne since 1997.